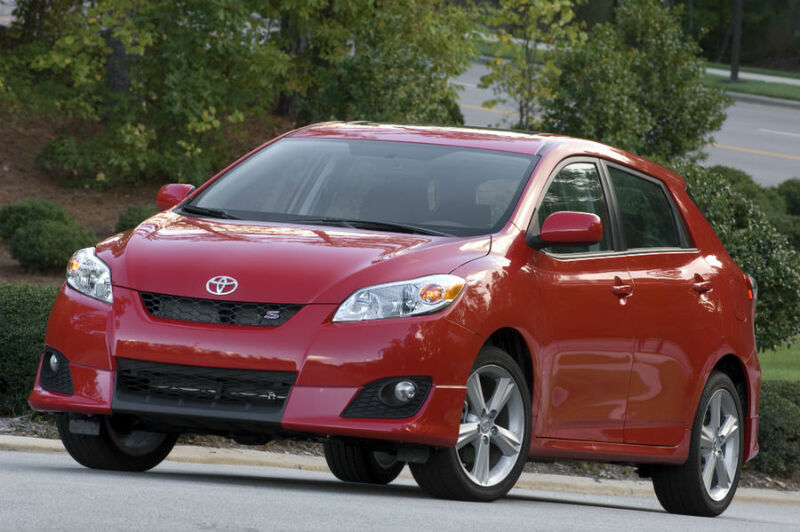 Can I use my tax return refund for down payment on a car? 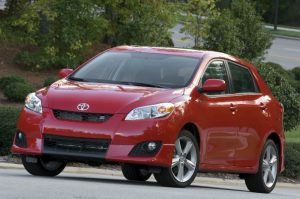 Home » Tips and Tricks » Can I use my tax return refund for down payment on a car? You’re probably aware that we’re currently smack dab in the middle of tax season. Thursday is the official cutoff for employers to get W2s to their employees, which means you could be filing your taxes as early as sometime this week – if you haven’t already, that is, some companies are good about getting these things out early. With that in mind, you might be thinking about what to use your possible tax return on, considering refunds have averaged nearly $3,000 in recent years. Some people pay off debts, others take a vacation, but you can also utilize it to make a big purchase you’ve been considering, something like a down payment on a car, perhaps? The answer to the first question is yes, of course you can use your tax refund on a down payment. Your refund is your money, how you want to spend it is your prerogative. If you’ve been trying to purchase a vehicle but haven’t been able to afford it but now you’ve got a sizeable tax refund, perhaps now is the time. Just follow the steps below to utilize your tax refund on your vehicle purchase. First things first, file your taxes and get your refund. Utilizing different tools and resources, determine what you can afford. Decide how much of your refund you’d like to spend on your down payment versus how much you’d like to have saved up for monthly payments. Find your vehicle, which you can do right here by checking out our inventory and research on brands like Chevy and Toyota. Come in and talk to us in order to arrange financing. We’ll make sure you find an option you can afford and that you’re able to apply your tax refund. After following all of those steps, you’ll be able to drive off of our lot in a new car! If you have any questions at all, don’t hesitate to give us a call. Do I have a spare tire and where can I find it? Why did my check engine light stay on? What causes potholes and how do I avoid them? This entry was posted on Tuesday, January 29th, 2019 at 3:46 pm	and is filed under Tips and Tricks. You can follow any responses to this entry through the RSS 2.0 feed. You can skip to the end and leave a response. Pinging is currently not allowed. What is the band lineup for St. Patrick’s Day Festival?